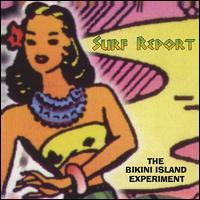 Buy and Download > Description Surf Report "INFERNO" $7.00 CD Download. Includes all 11 tracks from the CD, plus CD Jewel Case cover art printable on your home computer. 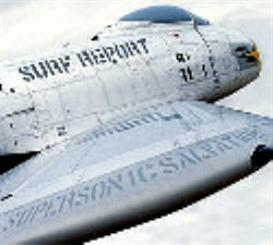 Surf Report "INFERNO" $7.00 CD Download. Includes all 11 tracks from the CD, plus CD Jewel Case cover art printable on your home computer.